Straight outta Brisbane, Charles Murdoch originally creeped into my SoundCloud with a wee tune called Straws. I think it was reposted by my favourite Australian label Future Classic. But that doesn't really matter. What matters is, this guy has talent. If you ever wanted to get into ethereal down-tempo chillwave whatever, but found it too boring or slow, check this out. I could jam to this while I did the dishes. And maybe I did. And the best one: I am currently walking to work every day until my office moves on December 1, so the next 20 days between now and then will feature an instagram photo blog for each day. Seems to be picking up popularity! There is a lot to see in my neighbourhood. My office is very kindly springing for a retreat to Bahamas in December, and I have volunteered to make the logo that will live on the shirts in commemoration of the trip. 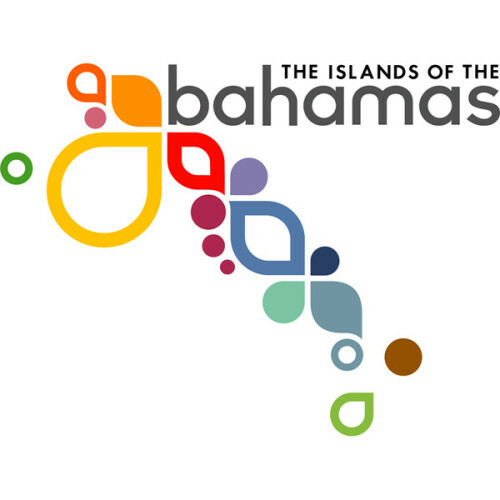 I have always been very inspired by the recent tourism branding of Bahamas (see below), and I'd like to channel some of that wonderful creativity into my logo. But you'll have to wait until next week to see what I cooked up (at this point, I'm as curious as you). All of the individual logos of the twelve islands are part of a bigger system. So clever. While I do love a good DJ, I am quite picky with my beat matching. If a DJ can't slow down or speed up a song to match the speed of the song that came before it, they're honestly no better than the crossfade feature in iTunes. Harsh, but true. I think I have been ruined by learning the basics of DJing, and now my standards are too high. Have you ever been dancing to a song, only to trip as the next song is blended in? That's bad beat matching. Just turn on the crossfade in your iTunes and you'll see what I mean. End rant. Ever wondered what sort of job you be suited for, based on very minimal input? 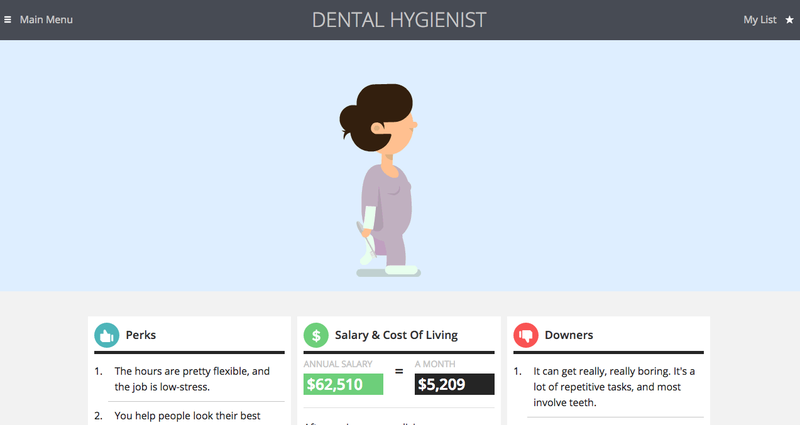 Job Genie breaks it down into four possible job goals: money, power, impact and freedom. Pick one! Within each of those categories, you can pick up to four specific aspects. I chose impact, and I got social worker! I actually wanted to be a social worker until I realized that I am too empathetic for it. Just can't handle the drama. There are also some great gifs and animations sprinkled throughout the website. A little bit of great design goes a long way. 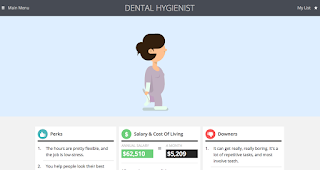 The website is pretty low-stress for people considering a new job path, and even offers video interviews with people in the jobs offered. Anything is attainable if you have the right knowledge! I like to think that people who are bored at work might stumble upon this website and realize that they can be more fulfilled in another career. Why not! Life is too short.